Your TSSC membership brings a myriad of benefits, some of which you will use, some you may never need and some which may prove invaluable in your quest to enjoy, maintain and enhance your beautiful Triumph. As a Member of the Triumph Sports Six Club you are assured of the very best help and support for your Triumph. You will be able to enjoy all of the resources on the site and qualify for the discounted Members Prices in the Club Shop. 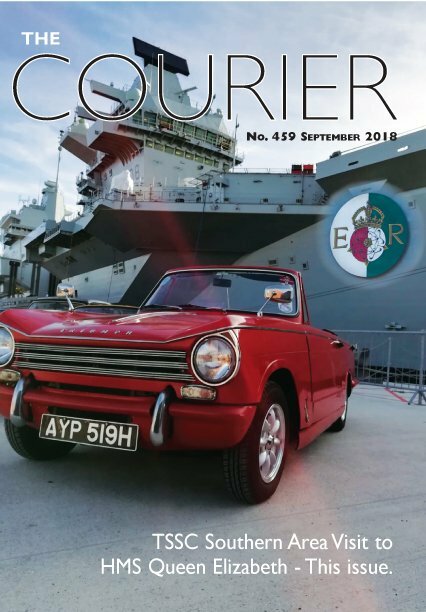 You can also place Classifieds free of charge for the Courier Magazine and Triumph Sports Six Club Website, plus a hugely discounted rate for advertising in both Practical Classics and Classic Car Weekly Magazines. You will also be able to view the sellers details on our Classifieds page. If you have no desire for any Member Benefits, you will still be able to purchase from the Club Shop without the discounts. Please go to the Club Shop page to register. Please choose the type of Membership by clicking the appropriate option below. If you're already a Member of The Club, please log in so that we know you're renewing your Membership. Thank you. The club’s award winning magazine has been running for forty years and is published every month with registers for the many Triumph variants, articles and a round up of the news from the areas. It carries adverts from specialist Triumph suppliers and classified adverts, free to members, where you can sell or buy a car or parts. The TSSC Club Shop provides parts for pretty much every type of post war Triumph car, from set of cut-to-length spark plug leads for a Spitfire, past brake callipers for a TR6 and Dolomite air filters to a silicone hose set for a Bond, as well as club and car merchandise to personalise yourself and your vehicle. 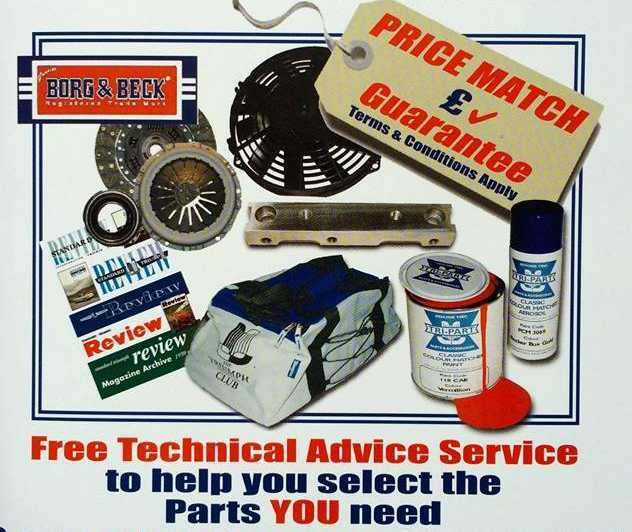 Club Members get a discount in the shop and free technical advice. The club has upwards of fifty areas across the UK and a further 18 across the globe. 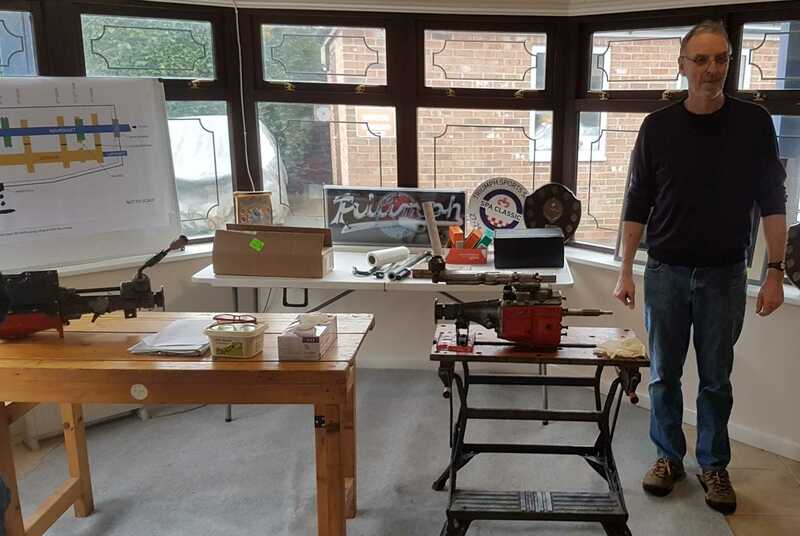 Each has an area organiser who hosts monthly meetings and sets up events such as a tour of a local engine machining workshop, a run out to a fish and chip shop on the coast or group trips to the many regional, national and international meetings. The meetings are an informal social meet up with like minded car enthusiasts, many of whom form lifelong friendships. 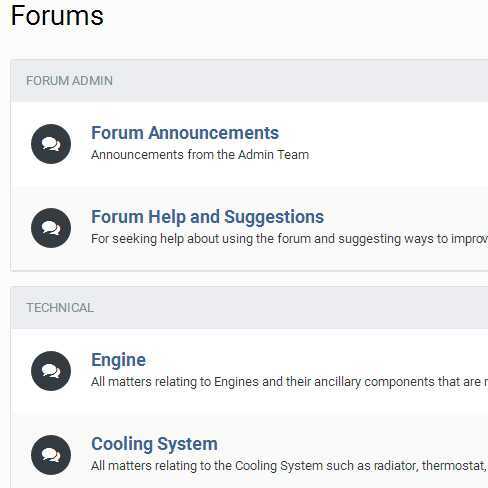 If you are stuck with that project and unsure on how to proceed, or you spotted a club car but didn’t recognise whose it was, try asking on the forum. The combined benefit of thousands of years of experience should see you sorted out with an answer. 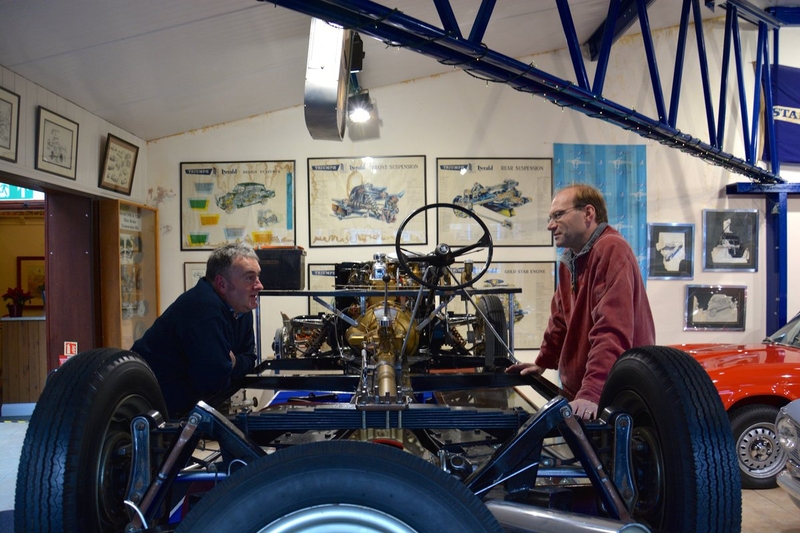 Some parts are a great place for a general discussion, whilst others help with specific areas of the car, tools, techniques and theory. Many of the Area Organisers and all of the club officers are trained up to give Agreed Value valuations on club cars for a small admin fee. This means that your car cannot be written off for the scrap value on the basis that it was some sort of old banger; the insurance company agrees to cover it for that replacement cost. A steady eye is kept on the increasing values of our beloved cars by the club and values are publicly listed on the website. 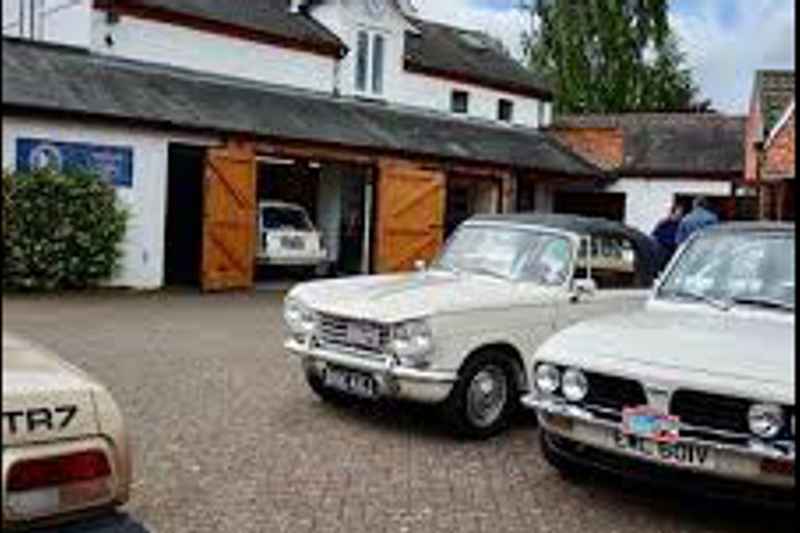 Agreed Values from the club are recognised and accepted by our extensive Insurance Panel, each of whom specialise in classic cars and offer a discount to club members. The club has many regular events, such as the very popular Classic Le Mans weekend, camping alongside this legendary track filled with racing classics, the South of England Meet or the Isle of Wight weekend. Spares and parts, not just from the club shop but the many Triumph traders, large and small, are often to be found at these. 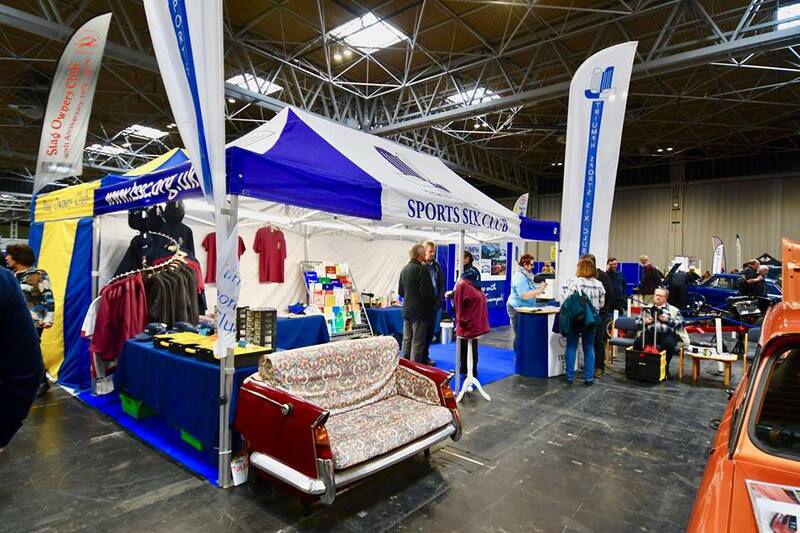 You may also see the club stand at classic car events like the NEC Classic Car Restoration Show. The club runs technical seminars that range from the initial basics you might want to master when you first get a classic car, such as how to check and top up the oil, through to in depth detailed explanations on major jobs such as a gearbox overhaul or an engine rebuild. 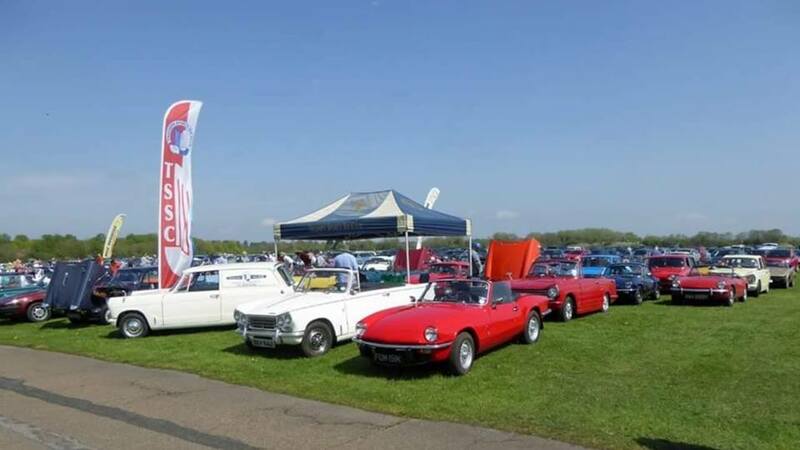 The club has dedicated tour organisers who sort out a range of tours across Britain and Europe such as the Laon Historique weekend and an Isle of Man trip. 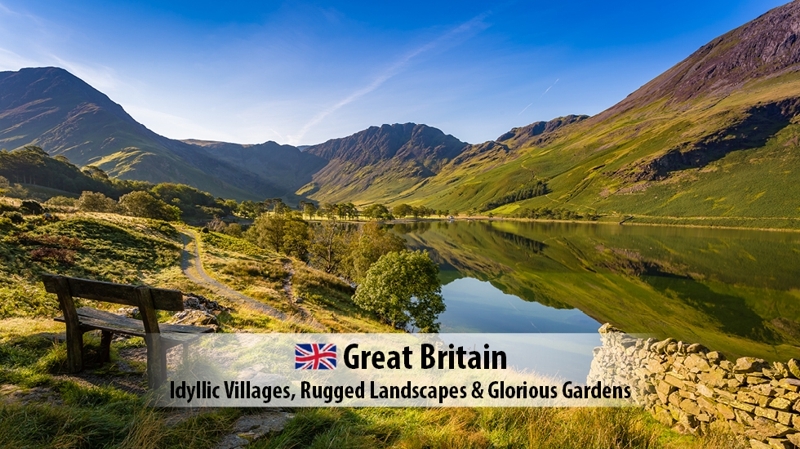 They are also ready to help our members on their own trips with hotel and B&B reservations, planning routes, suggesting sights to add in, advising on insurance needs and so on. We are extremely fortunate to have our own headquarters building with dedicated staff running our shop, admin and print facilities. 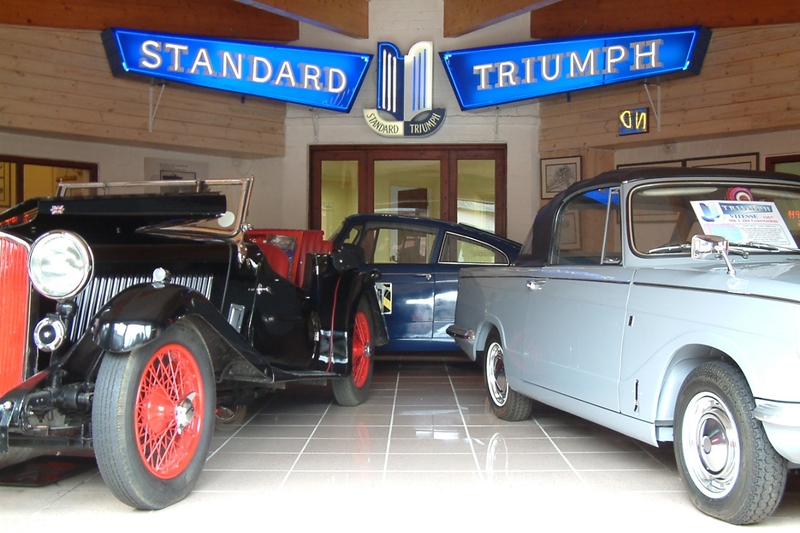 Part of the headquarters are given over to a museum stuffed with interesting memorabilia and cars and a cut-away Triumph Herald. Another part houses the club shop and packing department to get your parts to you quickly and efficiently, and another is used for seminars and major meeting such as our Annual General Meeting.